What’s Gamora up to after the events of Avengers: Infinity War? She’s a zombie, of course! 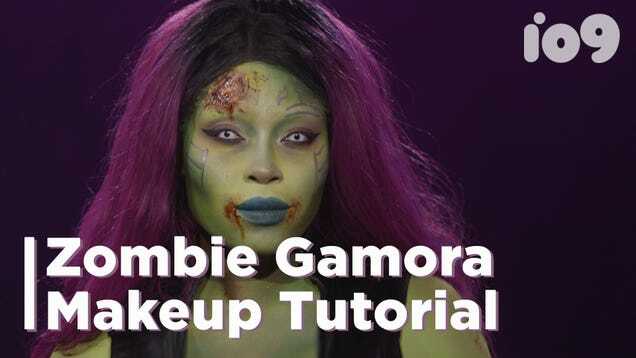 To celebrate Halloween in true nerdy fashion, makeup artist and cosplayer Phillicia Deanell, also known as HeirOfGlee, came to our studio to show us how to turn Gamora into the undead. The results are haunting.